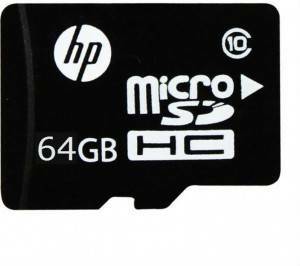 Best Memory Cards Under 1500, Memory Cards under 1500 rs in India: We are presenting you version of best memory cards under 1500 rs in India from top brands like HP, Sony, and Sandisk. 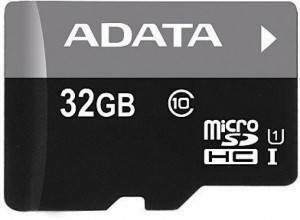 These memory cards come with storage of minimum 32gb and will go all the way up to 128gb. 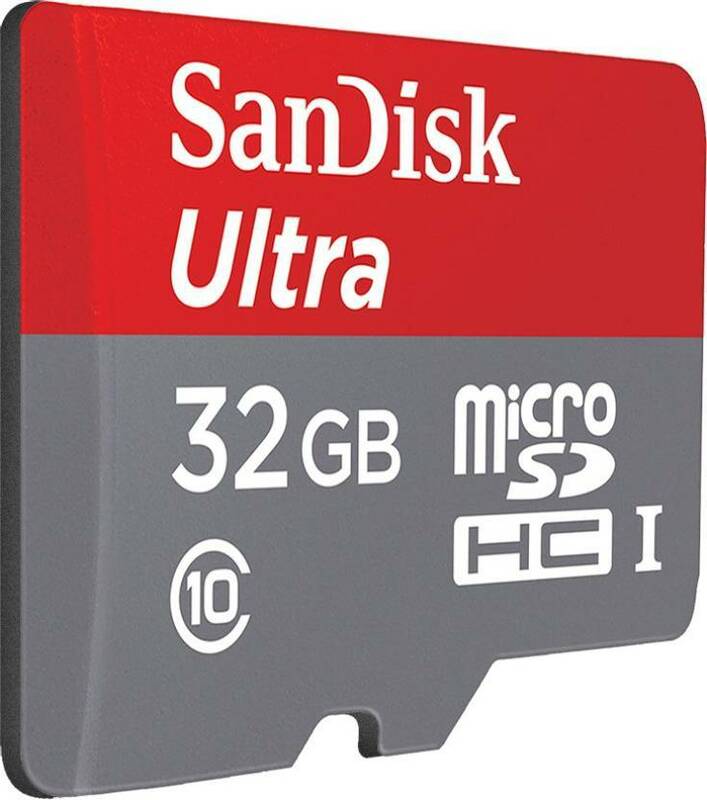 So now never ran out of storage buy these awesome memory cards to travel with high storage and fill up unlimited memories of your journey. 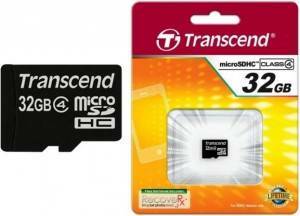 These are the top 5 best memory cards under 1500 rs, all of them holds very good rating and the price is very less. If you want best 32GB memory card we will suggest Number 2 product in case if you are looking for more storage then number 3 is your product. 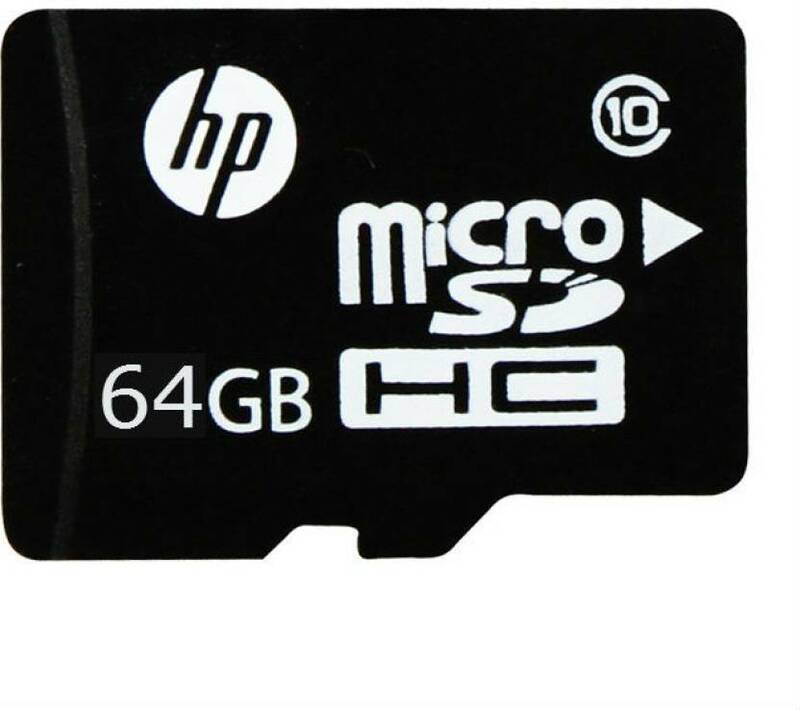 If you want perfect memory card from top brand with more storage then you might like our number 1 pick which is HP comes with 64GB storage and got 9.4 rating out of 10. 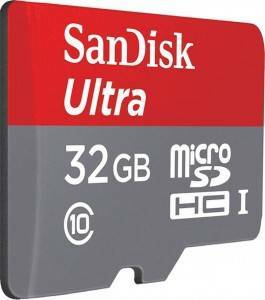 Is is a class 4 memory card.You can buy this product for keeping your documents or pictures safe with you.It has the transfer speed of 4 Mbps which is not bad.You can a get a 5 yrs warranty on this product.The overall rating is also good which is 3.8 which you can use on your mobiles.You will also get a 10 days replacement policy. 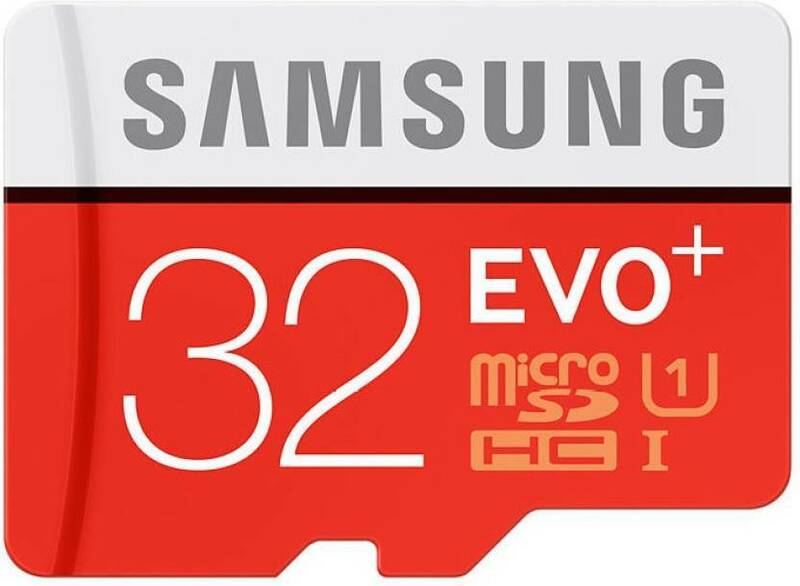 This memory card is for your mobile with a capacity of 32 GB.It is a class 10 memory card with a transfer speed of 20 Mbps.You will get a 6 months warranty on the product and also a 10 days replacement offer.So you can buy this memory card from our website and keep your pictures and documents with you in your mobiles. 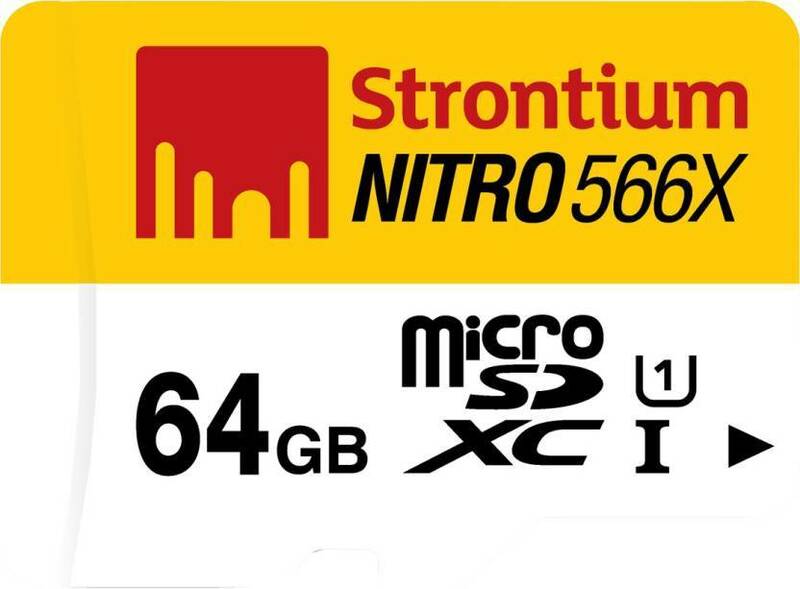 This is a great product in just Rs 1399.It has a capacity of 64 GB and it is a class 10 memory card.The transfer speed is great which is 85 Mbps.You will get a 5 yrs warranty on this product and a 10 days replacement policy.It is also water proof, temperature proof, nd x-ray proof.So if you need a memory card with a big capacity around Rs 1400 you can buy this product. 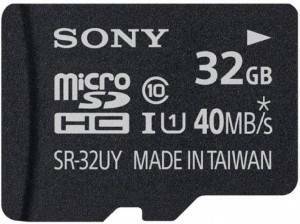 This memory card is really great with a price of just Rs 1050.You will get a capacity of 32 GB and also a transfer speed of 40 Mbps.It is a class 10 memory card.The speed is really awesome.You will get a 5 yrs warranty and 10 days replacement policy.Sony is really great in making product, so you can buy this memory card with a great capacity and transfer speed. 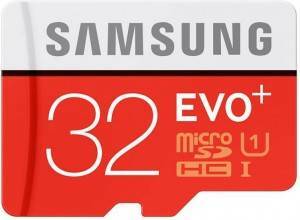 Samsung is a great company for buying memory cards.You can buy this memory card because in this price range it is the best to use.In just Rs 1100 you can get this product with a capacity of 32 GB and a transfer speed of 80 Mbps.And yeah he warranty on this product is 10 yrs with 10 days replacement policy.This is water proof and temperature proof also which will keep your file safe. 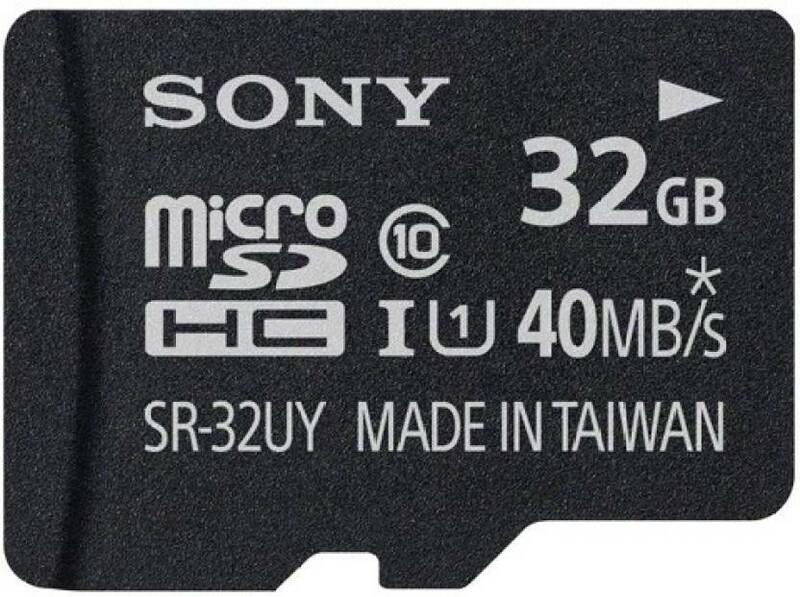 A memory card with a capacity of 32 GB in just Rs 1099.This is great to have a product like this in such low cost.It has also got a rating of 4.3 which is great.It is a class 10 memory card with 5 yrs warranty.It is water proof, temperature proof, x-ray proof and shock proof.So you can buy this product for your mobiles because it is just awesome. 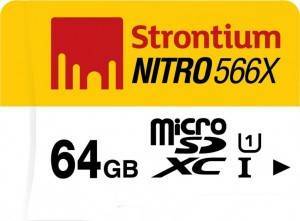 So here comes the number 1 product in our list.This has a capacity of 64 GB and a transfer capacity of 9 Mbps.It is a class 10 with 2 yrs warranty period.The overall rating is also great which is 4.2 which is great.You can buy this product if you want to have a high capacity memory card with a great transfer speed.